Your Neighbourhood Garage. Family Owned and Operated Since 1971. For over 40 years the Solarino family has provided friendly, old fashioned customer service and top tier vehicle service and repair to residents of Markham, Stouffville, Uxbridge and North Toronto. We offer complete car service and repair to all makes and models of Cars, SUVs, Crossovers, Vans and Pick-Up Trucks. 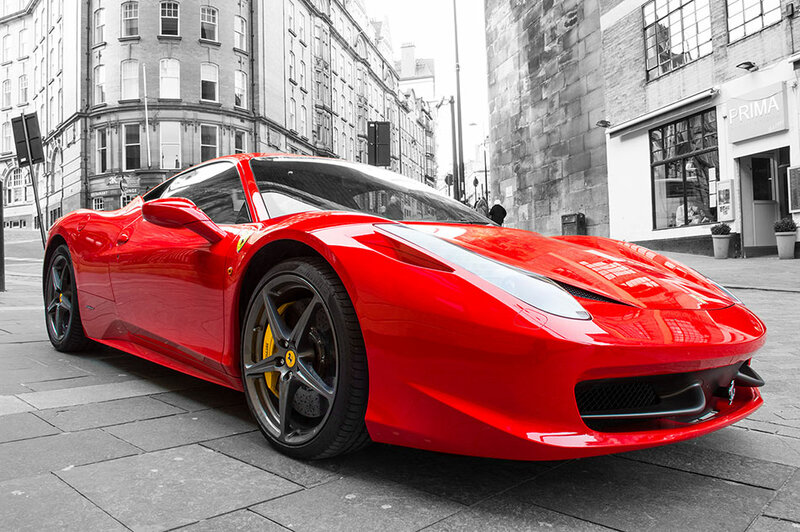 We also provide comprehensive service and repair for luxury German marques like Mercedes-Benz, Audi, BMW , Porsche and Volkswagen and the Italian marques Ferrari, Maserati and Lamborghini. Find fully reconditioned, Safety Certified, E-tested used vehicles for sale. Luxury European import vehicles as well as cars SUVs, crossovers, and trucks for every lifestyle. Financing and Extended Vehicle Warranty available!